You’ve proven your value to us time and time again, but recently, I was amazed at your ability to quickly simplify and humanize a complex 200-year old argument and help our company present our message with results. As scientists and engineers we have trouble trying to simply explain what we want to say. Karen has taught us how to narrow down pages of facts and technical information into key messages that get important information out to the public so they will hear it correctly. Going into a critical communications period for our brand, it was essential to agree upon a common message platform. Working with Karen helped us to gain clarity on what we wanted to say and achieve consensus on how we were going to say it. Karen pushed us to look at the universe of possibilities and pick the stars. You gave us invaluable help understanding the media in a time of crisis to help us craft our message with integrity and prudence. You really helped me define and shape my own message until it was so clear in my mind that I was able to communicate crisply and clearly in my own words, during a variety of difficult circumstances, without sounding like a tape recorder. It was the best coaching Ive ever had. You understand your business, services, products, vision and ideas. But, if you can’t succinctly tell listeners what it means to them, your message will fall on deaf ears. 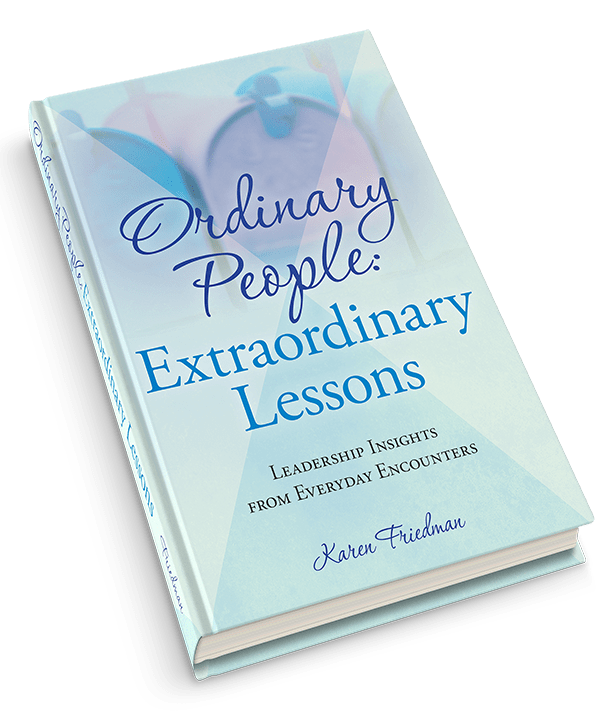 When it comes to managing and distilling the message, Karen Friedman provides incredibly valuable training, guidance and perspective. Turning words and explanations into powerful messages that resonate with different audiences is essential for anyone trying to create understanding, influence perceptions, communicate during difficult times or ignite action. Our hands-on message development sessions help you prioritize and condense information so you can differentiate between everything you think you need to say versus what your listeners really want to know. 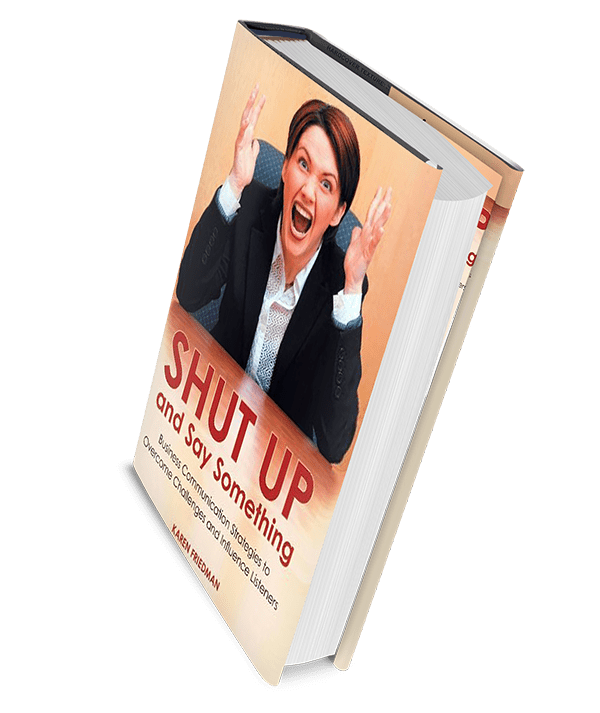 Armed with a clear roadmap that will frame information from your listener’s perspective, you can create and deliver strong positive messages to help you better control conversations and enhance understanding. We will guide you through a series of focused questions, exercises and frank discussions to help you develop meaningful messages that consistently communicate who you are, what your company or product does, why it matters and why your audience should care.